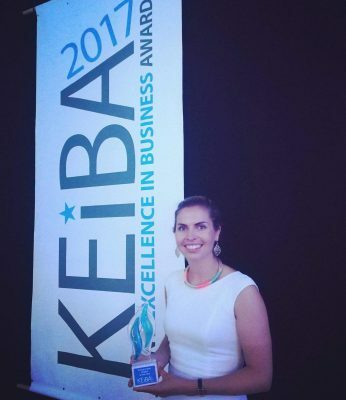 The team at Directline Structures were absolutely delighted to be winners of Construction Project of the Year 2017 at the Kent Excellence in Business Awards (KEiBA). The project which won us this accolade is the Langton Green Pavilion, for Langton Green Community Sports Association (LGCSA). What makes this project special is how we were able to work with the client from the re-design of their original planning permission and throughout the construction process. We engaged with other stakeholders such as the Parish Council in order to maximise the benefits to the local community. Some simple but effective design features allow the building to be multi-functional and serve a great many purposes – not just a sports pavilion. This is one of our smaller projects, but the relationship with our clients and the real teamwork that went into delivery the design and construction makes it one of our most satisfying to be part of. Our fantastic clients – Guy Lambert and Chris Allen, from LGCSA – they were a big part of the team; they were demanding but had every confidence in us the whole way through the project. They also continue to develop the project, after we finished building the space came to life with their management and vision. Our team – we are a small team of multi-disciplinary professionals, without which we could not offer our unique design and build service which delivers bespoke projects like this from concept to handover. 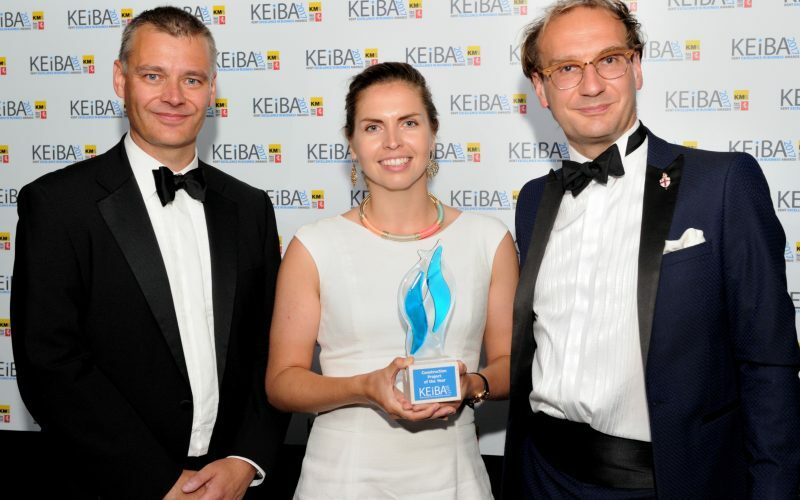 The KEiBA judges – we really appreciate the time taken to understand this project. The judges visit was crucial in seeing how the building has affected the community in real life, not just on paper. We were up against two seriously impressive projects, and we are so grateful that they saw the overall success of this project.